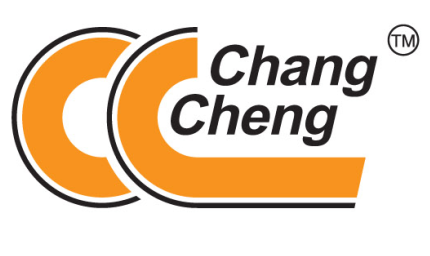 , offering Steel Wire Hose,PU Hoses, etc. 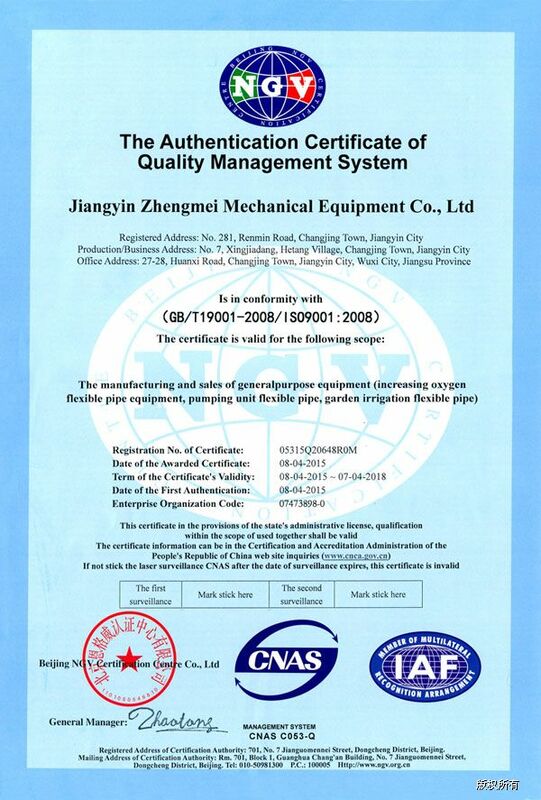 JiangYin ZhengMei Mechanical Equipment CO.,LTD. 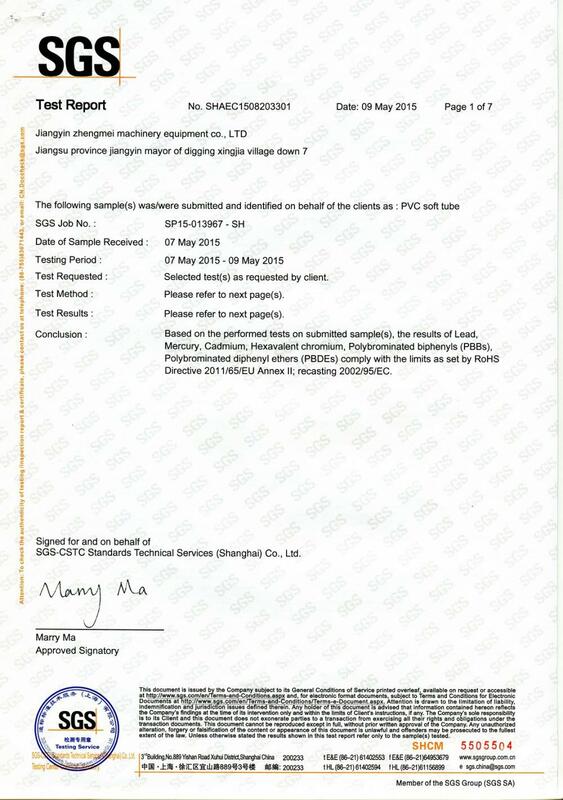 [Jiangsu,China] Business Type: Manufacturer Main Mark: Americas , Asia , East Europe , Middle East , Other Markets Exporter: 71% - 80% Certs: CE, ISO9001:2000 Description: PC Pipes manufacturer / supplier, offering Steel Wire Hose,PU Hoses, etc. We produce PC Pipes,Steel Wire Hose,PU Hoses,PVC Hose, Aeration Hose, PC Hose, PU Hose, Granule For Hose and other products, access to the market recognition. 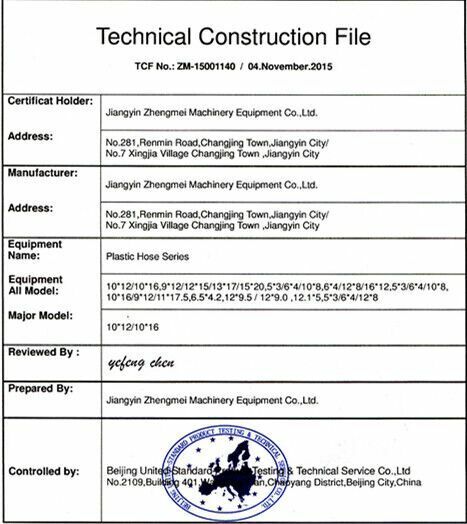 Company Name: JiangYin ZhengMei Mechanical Equipment CO.,LTD.